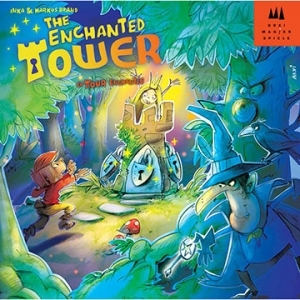 Players are apprentice wizards competing to collect magical ingredients from the Master's magical maze. 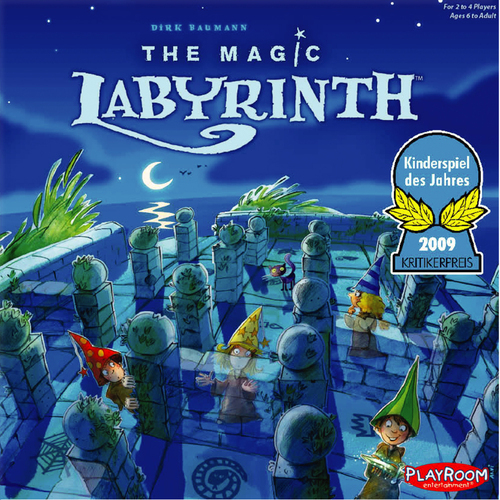 The maze cannot be seen by the players (it exists on a board below the playing surface), so they must use a combination of luck and memory to avoid touching any of the walls. Anyone who touches a wall gets teleported back to the entrance of the maze and their turn is over. The first player to collect the right number of ingredients wins.